Yesterday Google announced that it is going to use page speed as a ranking signal in mobile search from July 2018. 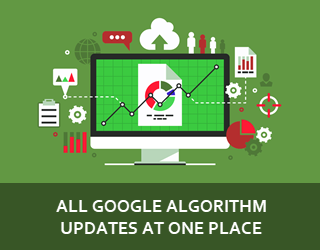 Google has named the upcoming algorithm update as the “speed update”. Google has already been using the page speed signal as ranking factor for desktop only. So, webmasters, be ready to focus more on optimizing your page speed for mobile devices if you are still being lazy about it. Intent of search query is a very strong signal, so high quality relevant pages may still rank high even having slow page speed. 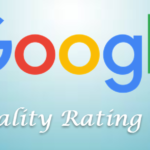 So it’s very clear from the above statements from Google that content quality signal weighs much more than the speed signal even with mobile devices. So when a high quality content page speed will exceed a threshold value, then its ranking will not be affected in mobile search results. It’s just reminding me about the Mobilegeddon update where we had informed that content quality beats mobilegeddon. So may be this time again content quality will beat speed update. 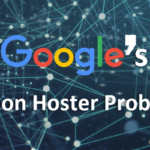 But why it is going to affect a small percentage of queries and intent of search is still being a strong signal? 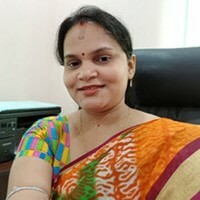 They may be targeted those queries with which users need fastest results for real time applicability with these update. Suppose a query “best Chinese restaurant in LA”. Speed update may affect this search if the user is in LA but not my search if I’m just curious about it and searching from India. May be that is what when Google tells about intent. Anyway, the big catch is, if your site has a good page speed in desktop but has very slow page speed in mobile, then its ranking was not affected in earlier mobile search. But starting from July 2018, your ranking in mobile devices will be impacted. So you will have to fix it before this July. 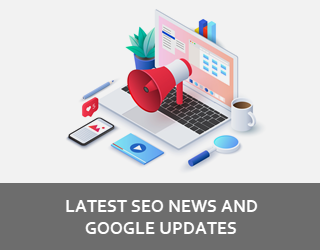 Google has already announced earlier that it’s going to implement mobile first indexing in its search algorithm and now speed update in July 2018. 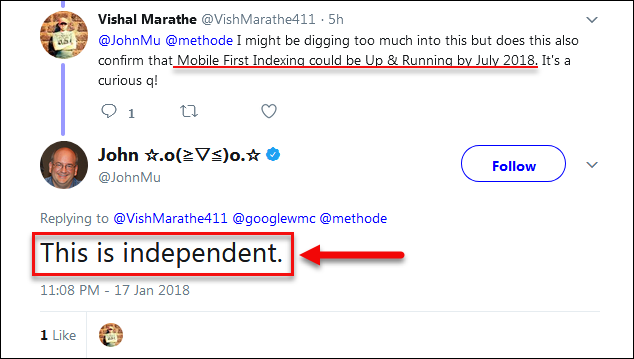 So is Google going to rollout mobile first indexing before this July? Is there any relation between AMP and this new page speed update? There is great discussion here in Twitter among John Muller, Glenn Gabe & others. But the conclusion is like, it depends which version of URL Google picks to show in search results. The other point is, this update is completely independent of technologies used to develop that page.